​Arsenal legend Martin Keown has compared Pierre-Emerick Aubameyang to former teammate and record goalscorer Thierry Henry. The Gabonese international has made an electrifying start to his career at the Emirates, scoring 17 goals in 24 league appearances since joining from Bundesliga giants Borussia Dortmund in a deal worth £56m. 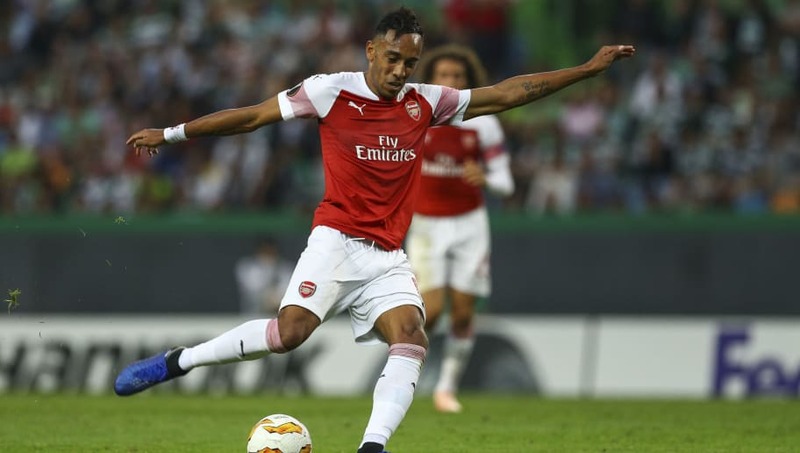 His fabulous start in north London has led Keown, who won three Premier League crowns with the Gunners, to label Aubameyang has the nearest comparable to Henry that Arsenal have had in over a decade - though he was somewhat critical of his performance as a substitute against Sporting CP in the Europa League. “Someone in his camp should be pushing him on, dragging that performance out of him because he is a special talent, he scores lots of goals and it’s just a hunger get him to boiling point." In Henry's first season in the English top flight, he scored 17 league goals in 31 appearances - with Aubameyang's same tally of goals coming in seven fewer games. Keown believes the Gunners have a real talent on their hands, but does feel he was guilty of letting down the side against Sporting. "I don’t think he was there tonight. Aubameyang really let them down a bit in front of goal, if only he had taken his chances… He’s a player who I rate really very highly." Despite Thursday's anticlimax, Aubameyang has still made an incredible start to this campaign. He is currently the league's joint top scorer with seven and will have his sights on matching Henry's personal record of 30 goals in a Premier League season. Only Robin van Persie has achieved that feat at the Emirates Stadium since Henry departed, with Aubameyang destined to join esteemed company should he manage to press on and keep the goals coming.